Your kids are growing up faster than you imagined. Do you think they have what it takes to act responsibly when it comes to their own finances? Prepaid cards for teens have long been advertised as the ideal way for teens to learn financial responsibility and independence. When a credit card carries too much risk, prepaid cards for teens might be the better option. What exactly is a prepaid card for teens? What additional measures do prepaid debit cards for teens come armed with over traditional debit cards or credit cards? We plan to investigate all of these questions and more as we cover exactly what prepaid cards for teens are, what the benefits of prepaid debit cards for teens are, and what the best prepaid cards for teens are on today’s market. Let’s get started with a brief explanation of what teen prepaid cards look like. 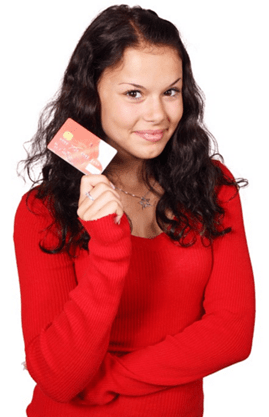 What are Prepaid Credit Cards for Teens? 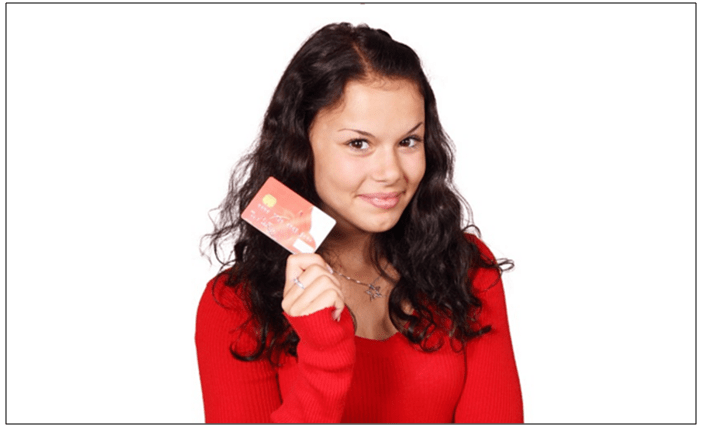 Is a teen prepaid card the right choice for your adolescent? It’s difficult to answer that question when many people lack a basic understanding of what prepaid debit cards or credit cards for teens are. Prepaid debit cards for teens and prepaid credit cards for teens are often terms that are used interchangeably. A regular credit card typically refers to the plastic card swiped at the register that doesn’t have any real funds attached to it. Instead, by swiping a credit card, we are essentially borrowing money from the bank, or purchasing things “on credit.” Prepaid debit cards for teens work differently. Instead of using the card to purchase items for which they do not have money, prepaid credit cards for teens only allow them to purchase items after funds have been loaded onto the card. A teenage prepaid debit card is very similar to the idea of having a gift card. Like many of the Visa gift cards available in the checkout line at grocery stores, teen prepaid cards can have funds transferred directly to them, and that is the only money allotted for the teenager to spend. As a result, your adolescent cannot spend more than what has already been given to him. See Also: Average Financial Advisor Fees this Year. 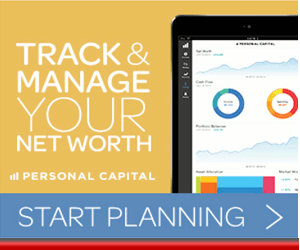 How Much Does a Financial Advisor Cost? Why Bother with Teenage Prepaid Cards? If a teenage prepaid credit card is essentially a fancy gift card, why bother with prepaid cards for teens at all? Real benefits can be found for giving your kids a pseudo-credit card to help them learn to manage their finances responsibly before they spread their wings. Eliminate the risk of harming credit—yours and theirs. The reality is that many teenagers are too immature or irresponsible for a full-fledged credit card, and teen prepaid cards are better options for them. Help your teen avoid racking up excessive debt in their formative years by using a prepaid card for teens. Even if you add them to your own credit account, the chances that they may accumulate debt that could harm your credit increases also. If either of you forget to make a payment on the card, it could lower your credit score and theirs. Teach them how credit actually works. Beyond just avoiding a potential ding in their credit, a teen prepaid card gives your teenager a tangible way to understand that swiping their card has real consequences. 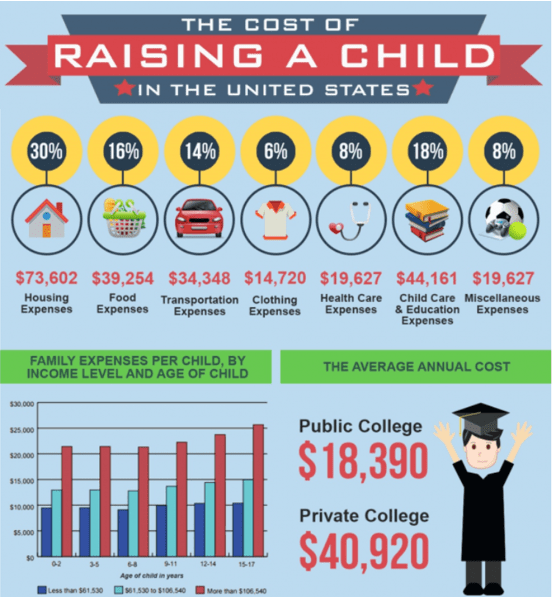 There is real money is a great real-world way to teach your child how debt accrues. 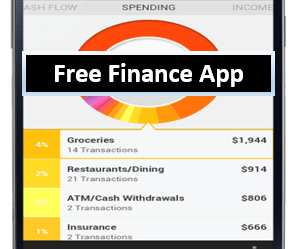 Help your teen understand budgeting. You might be looking at a reloadable debit card for teenagers, where you can always add additional funds, but it still teaches teens to manage the money they’re given responsibly. Additionally, the fees associated with a prepaid credit card for teenagers gives them a greater awareness of the cost of various services. It can help them to create and manage a realistic budget, even though it ultimately is a reloadable debit card for teenagers. The benefits of obtaining a prepaid card for teens are numerous, and it really does give adolescents a great opportunity to practice financial responsibility while still under the care and direction of their parents. Taking the time to introduce them to the concept of a prepaid debit card for teenagers now can help them to manage real credit card responsibly in the future. Don’t Miss: Is Gold a Good Investment Right Now? 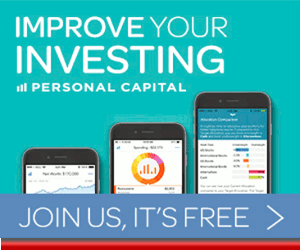 Investing in Gold, Silver – Buy Gold? What are the Fees for a Prepaid Card for Teens? As with a real credit card, prepaid cards for teens come with their own set of fees and costs for the services involved. What can you expect to pay for a prepaid debit card for teenager? Well, it really depends on which card you choose. Some cards charge a monthly fee that can range from $1 on the American Express Serve prepaid card for teens to a $4.95 fee from the PayPal Prepaid MasterCard. At the high end, the Western Union NetSpend Prepaid MasterCard and NetSpend Prepaid Visa card both charge $9.95 per month. On some teen prepaid cards, such as the American Express Serve, the monthly fee is waived with a specific balance or regular transfers on a monthly basis. Other cards may give you the option to waive the monthly fee in exchange for payment based on the types of purchases you make. The NetSpend Visa prepaid debit cards for teens have a structure similar to this. 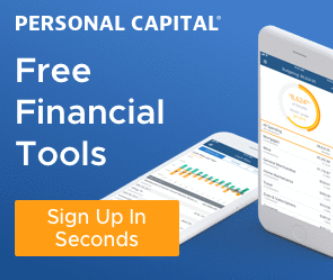 You can opt for the $9.95 per month fee and make unlimited transactions, or you can waive the monthly fee in exchange for a $1 fee for purchases requiring a signature and a $2 fee for those requiring a PIN. This may be a great option for someone who doesn’t plan to make many purchases, but otherwise, this fee structure can add up to significant costs very quickly. As with most debit cards or credit cards, prepaid debit cards for teens come with an ATM surcharge for using ATMs not included in the network. The PayPal Prepaid MasterCard might be one of the best prepaid cards for teens, but it does come with a hefty charge for ATM transactions. Each one will cost $1.95, no matter where you go. Overall, the fees for prepaid cards for teens can add up quickly. There can be hidden costs, such as those that charge for each transaction, which may be difficult for a teen to decipher on their own. Be sure to help guide them toward a reloadable debit card for teenagers that will suit their needs. Related: Overview of Professional Liability Insurance Companies. What is Professional Liability Insurance? In order to help you narrow down the best prepaid cards for teens, we compiled this list of the top three teenage prepaid debit card options you might want to investigate when considering a teen prepaid card for your child. 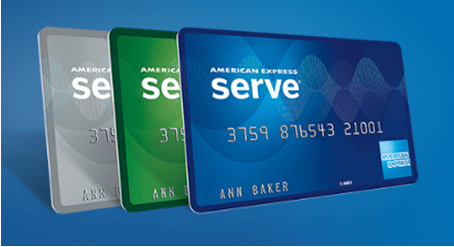 American Express Serve: With no activation fee and only a $1 monthly fee, this card definitely ranks the highest for its lack of hidden fees and extra costs. You can add up to $5,000 on this teenage prepaid debit card to get your child started. ATM fees are waived at MoneyPass ATMs, so make sure there is one near you before opting for this prepaid card for teens. PayPal Prepaid MasterCard: Similar to the American Express teen prepaid card, this one also has no activation fee, but it comes with a higher monthly cost at $4.95. PayPal does not give an option for free ATM usage. Each transaction at an ATM will cost $1.95, making this prepaid credit card for teenagers ideal for those who have no need or desire to manage cash. You can add a much higher balance on this prepaid debit card for teenagers (up to $15,000) if necessary. KAIKU Visa Prepaid Card: The maximum monthly fee on this prepaid card for teens is only $3 per month, with no purchase fees, no activation fees, and no fees for in-network ATM transactions. The cost is only slightly higher than that of the American Express Serve, making it one of the best prepaid cards for teens available. When you’re considering getting a reloadable debit card for teenagers, make sure that you’ve uncovered all options. Taking the opportunity to explore the fees and hidden costs of each of the prepaid cards for teens under 18 is a great way to teach your adolescent about due diligence. Let them assist you with uncovering the cost of the cards so they can gain a better grasp on all that financial responsibility entails. Prepaid Cards for Teens or Checking Accounts? By this point, many individuals might be wondering what the advantage is for a prepaid card for teens compared to a checking account with a normal debit card. The reality is that both prepaid cards for teens and a standard checking account (maybe even one designed for teens or students) would be great steps toward teaching your kids maturity when it comes to money. With a checking account that features overdraft protection, both a checking account and the teen prepaid card give you security that your child isn’t spending more than what the balance in their account can cover. Certain types of checking accounts can also provide oversight for parents to see how and when their children are spending money. A checking account can grant you parental control as much as a teenage prepaid debit card. Neither option will contribute toward a credit score. Many parents prefer prepaid debit cards for teens because it is easier to reload on a regular basis. You can use it for allowances or monthly stipends for older teens. Unfortunately, many services do charge fees to reload depending on the method (from an ATM, online, or from a credit card). If you’re investigating prepaid debit cards for teens because of the ease of adding additional funds, definitely consider the cost for doing this. Are the fees worth the convenience? The argument that some make, including Business Insider author Tim Chen, is that a prepaid card for teens is simply a pricier option of what a checking account can offer for free. Take the time to consider whether the convenience of a prepaid credit card for teenagers is worth the fees compared with what a student checking account might be able to offer. Prepaid cards for teens are wonderful tools to begin teaching financial responsibility conveniently, but a checking account may accomplish the same thing for less money on a monthly basis. Conclusion: Should You Get a Prepaid Card for Teens? 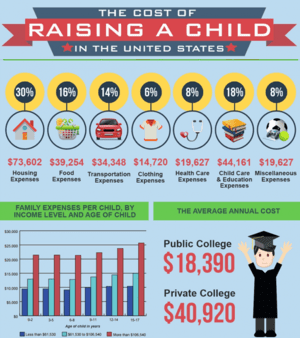 Is a teenage prepaid debit card the right fit for your family or your child? Prepaid credit cards for teens can be a fantastic first step toward financial independence and a healthy perspective on spending and budgeting. Take this opportunity to research prepaid debit cards for teens with your child to teach them to look for monthly fees, hidden costs, and ATM surcharges when determining which card or bank is the best fit. Overall, are even the best prepaid cards for teens a worthwhile endeavor? 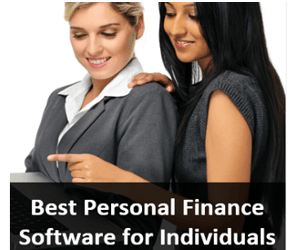 You may able to find similar services from a student checking account for less money depending on which features are most important to you and your family. We recommend looking at your top choices for both categories before deciding if you should get a prepaid card for teens for your adolescent. Let them help you make the decision on what might be best for their financial future. The cost might not be significantly more, especially in the case of the American Express Serve teen prepaid card, and the convenience might be worth the additional fee. Read More: MyDivorcePapers Reviews: Is mydivorcepapers.com Right For You?